CGEST Blog – Join the conversation as we revolutionize the world of STEM. Join the conversation as we revolutionize the world of STEM. Welcome! 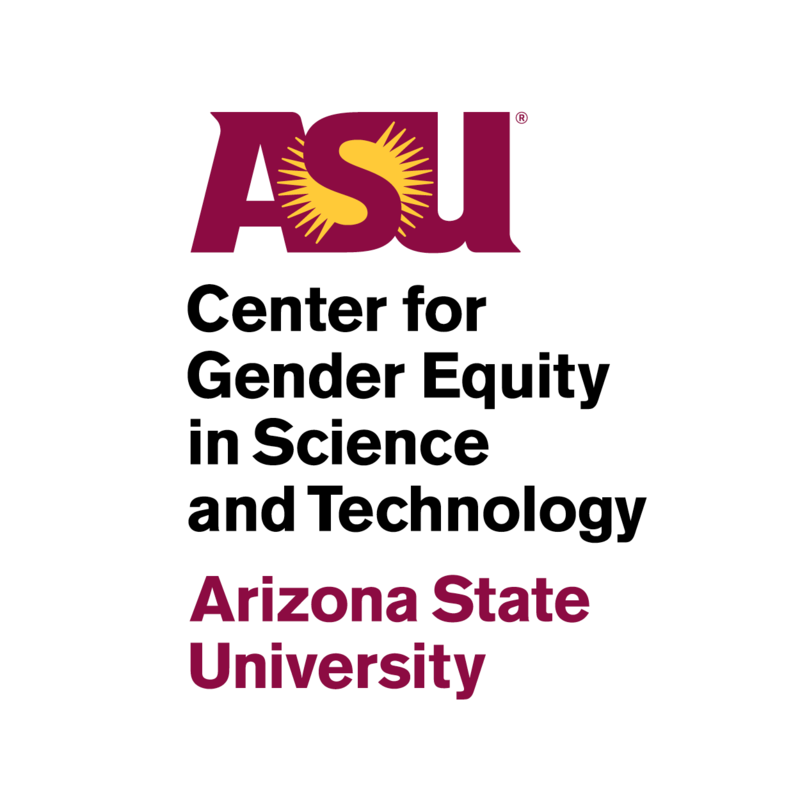 The Center for Gender Equity in Science and Technology (CGEST) blog brings to you our latest events, discussions and conversations about topics relevant to our mission, and collaborations with partners and affiliates in generative and cooperative ways.